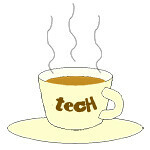 AI « Tech bytes for tea? Acronis True Image 2019 offers AI-based Ransomware Shield and Blockchain authentication technologies to provide an additional layer of cyber protection for home users. Available now online: buy new from S$49.99, upgrade or try free for 30 days. Acronis Founder and CEO, Serguei Beloussov, launched the new True Image 2019 in its Singapore office at Suntec Tower 3. Acronis has released the 15-year Anniversary Edition of its personal backup software, Acronis True Image 2019. Key capabilities of Acronis True Image 2019 include the following. (New) Acronis Survival Kit: An all-in-one universal recovery tool for your system. (New) Active Disk Cloning for Mac: Migrate all your data from your Mac to another device. Acronis Active Protection: AI fighting off ransomware attacks for you. Acronis Notary and ASign: Blockchain technology ensuring data integrity with notarisation and e-signing. Backup for Social networks: All your profiles are now defended. Huawei has unveiled in Paris, France the new P20 and P20 Pro smartphones. These two new flagship models promise to continue Huawei’s focus on camera prowess in collaboration with Leica. Singapore is one of the first few countries to launch the new phones. The prices, colours and availability of the Huawei P20 and Huawei P20 Pro in Singapore has been released. Read the details here. The P20 and P20 Pro includes improvements to Huawei’s AI engine for enhanced camera functionality while the P20 Pro features the new Leica triple camera. Key features of the Huawei P20 series include the following. The Huawei P20 Pro features a camera that promises to capture more light and detail with the new Leica triple camera, boasting what the company claims the smartphone industry’s highest pixel count. The Huawei P20 features a new Leica dual camera. 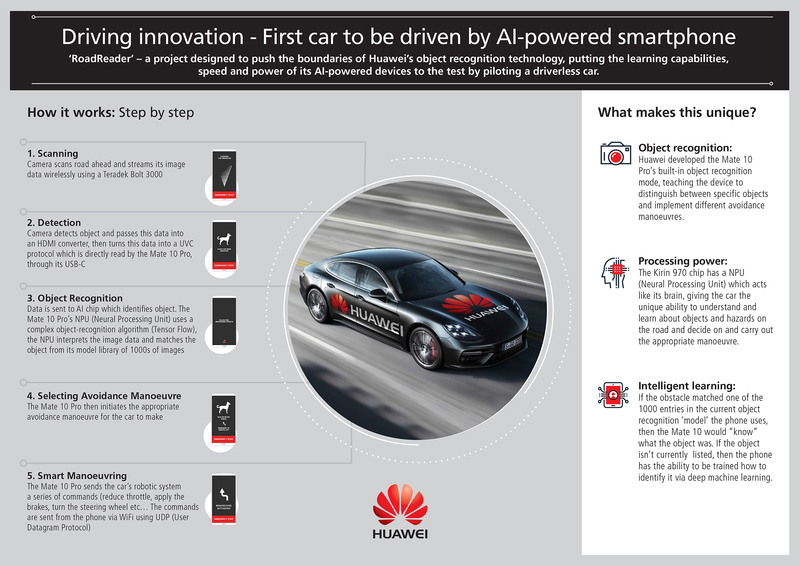 Both includes Master AI which includes AI-driven professional photography settings and Huawei AIS – its AI stabilisation technology. Thin bezel, with new colours including a dynamic gradient finish. Features Kirin 970 processor with a dedicated NPU and EMUI 8.1 based on Android 8.1 for a premium and smooth user experience. In addition to the P20 and P20 Pro, Huawei also unveiled the Porsche Design Huawei Mate RS (Race Sport). Singapore will be one of the first few countries in the world to launch the Huawei P20 and Huawei P20 Pro in early April 2018.